Are you searching for an expert Carpet Cleaning in Watford for your rugs and carpets? There is almost no house without a carpet with a small stain or dark mark. 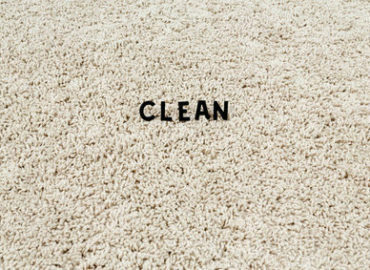 With the busy life we all have, stains and unpleasant appearance of the carpets at home or in the office are inevitable. Therefore, you can entrust us for your carpet cleaning by investing in our professional expertise and thus give your carpets a boost and new life. Mega Cleaning is a trustworthy and reliable cleaning company in Watford. We implement a quality control system to constantly improve the qualification of our cleaners. Every time we deliver professional rug cleaning and we aim to reach and exceed your expectations. Your carpets and rugs at home give you the cosiness and comfort of a neat and exquisite living space. Cleaning your carpets as a part of your daily carpet cleaning routines like vacuuming it is not enough to ensure a healthy environment. All the dirt, germs, and allergens penetrate deep into the fibre of the textile and the backing which contribute to the neglected outlook of your carpets and undoubtedly for the unpleasant odours. Basically, high traffic areas in the house usually are the most contaminated with dry soil, dirt and a lot of stains. As a result, the leading manufacturers suggest cleaning your carpets and rugs professionally at least once a year. This way, it will ensure the sanitized and revitalised exterior of your carpets and by it, you, in fact, prolong their lifespan. The hot water extraction method of cleaning carpets and rugs is approved by NCCA and IICRC. It is extremely effective and efficient technique, powerful enough to cleanse and sanitise your carpets from the aggregated dirt, bacteria and allergens, and gentle enough for the textile and the backing. How does it work? Upon arrival, our skilled carpet cleaners will first inspect your carpets to determine the exact material of the textile, degree of soiling and any presence of stains. 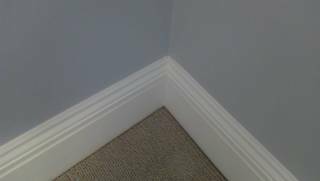 Then will pre-treat the high traffic areas, dirty patches, and spots to achieve better results in the end. After that, spraying a safe cleaning solution deep into the carpet and then the machine extracts almost 95% of the moisture together with all the accumulated dirt, unpleasant odours and bacteria. Due to the effective method of the hot water extraction, the carpets are not soaked but cleaned with the exact quantity of moisture required for the certain type and pile of the carpet. Therefore, it minimises the final drying process and you can use your carpets straight after the service. We recommend a good air flow and ventilation of the room and walking with bare feet until the carpet is completely dry. This way, you can avoid any further contamination of the carpets and rugs. Mega Cleaning in Watford understands customers’ needs and we know that we can accomplish great service with only highly trained, qualified and experienced carpet cleaners. Moreover, our technicians have professional knowledge and they are experts in the field. Of course, they are all certified and reliable and you can trust us for your cleaning projects in Watford. You can always add an exquisite Upholstery cleaning to complete the final outlook for your household and achieve an outstanding cosy atmosphere. As well as any of the other comprehensive services we also offer in Watford such as One off cleaning (spring, deep clean), End of tenancy cleaning (pre-tenancy clean) and After builders cleaning. 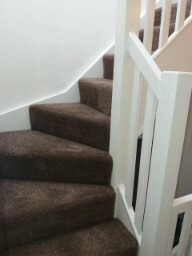 Make your choice today and go ahead with the amazing Mega Cleaning carpet cleaning in Watford. 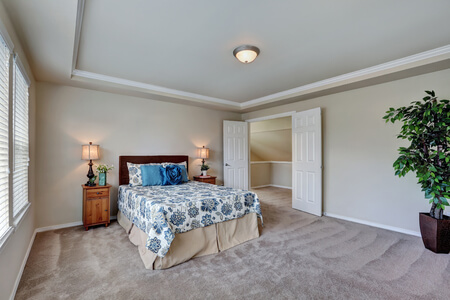 Give your carpets a boost and invest in a healthy, allergen-free living space. Call us on 020 3637 7737 or send us your request and you will not regret.